Decorative stair risers are handmade of talavera as plain and high relief tiles. Most often used tiles for stairs are 6x6 and they come with many different patterns. Those include Spanish hacienda, classic colonial, Mexican and folk art designs. Also, you can buy plain color tile accents adding rustic character to the room. 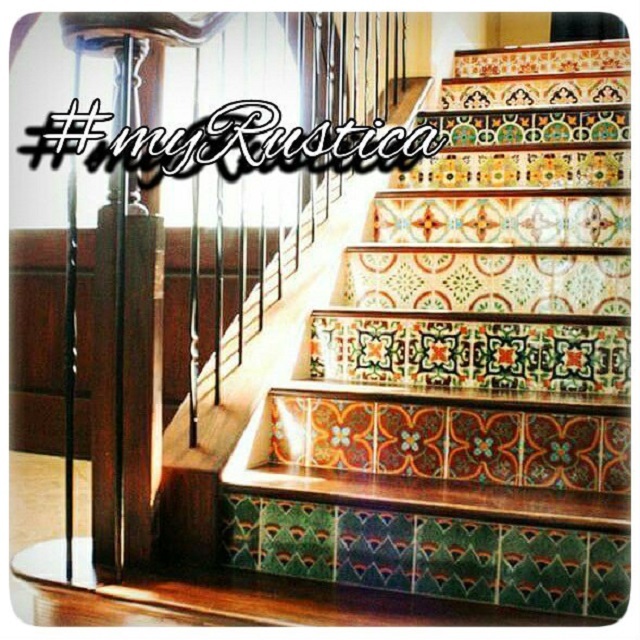 Stair riser tiles are meant for decorating indoor and outdoor staircases in residential homes, and commercial spaces. 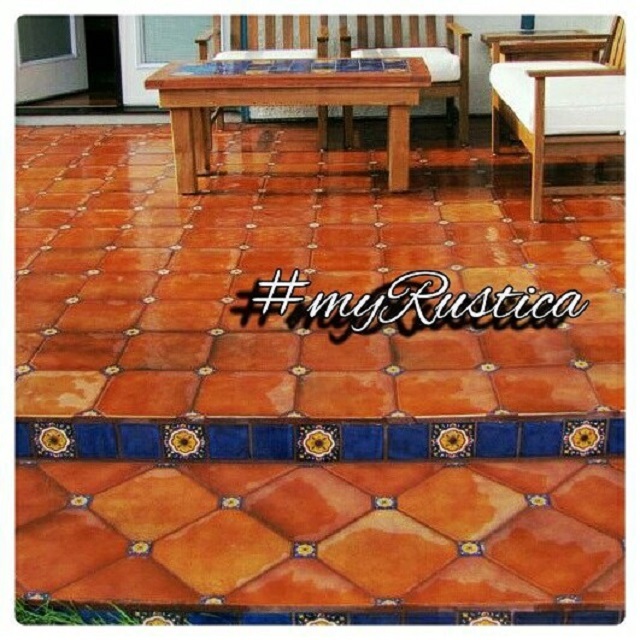 Rustic home accent stair tiles are glazed therefore water resistant. They should not be installed on steps outside in regions with cold winter climate.